Usually we just see the aftermath of auto accidents on the side of the road, irritated that traffic has slowed to see the wreckage but still look as we pass by. Often, we separate ourselves from the accident, thinking that will never happen to us. So, when the day finally comes and it’s you involved in the auto accident, it can be a traumatic experience. Now that you are the one sitting on the side of road as vehicles pass by, questions begin to pop into your head. What does my insurance actually cover? Are they paying to fix my vehicle? I’m in pain, who’s going to pay my medical bills? What if I’m too injured to work? These are common questions that can all be answered by our attorneys at Roberts Jones Law. (1) Insurance companies employ numerous tactics that are designed to lessen the value of your claim. A common tactic insurance companies do is cut people off from the care they are seeking to recover. 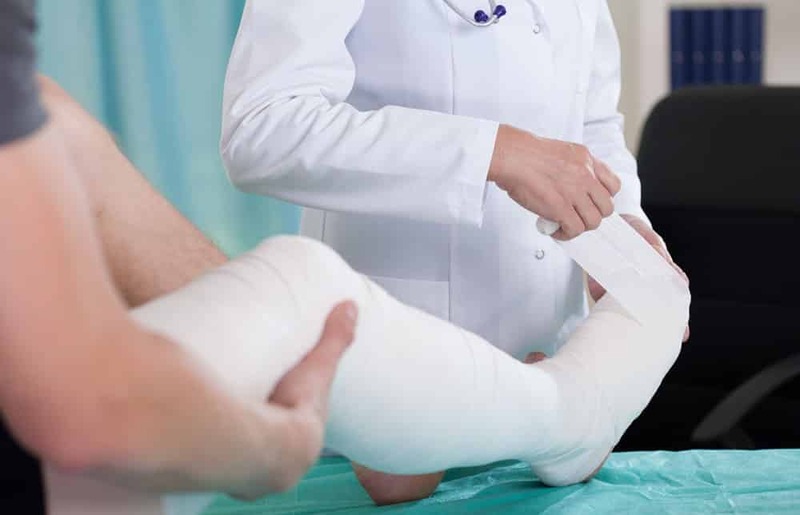 Here, insurance companies contract with doctors who will review any and all documentation pertaining to your treatment and determine if it is reasonable and necessary. This tactic is known as an Independent Medical Examination. (2) Insurance companies often require a recorded conversation. Your testimony here will be held against you in the event that ou say something contradictory and/or give them any reason to doubt the severity of your injuries or treatment. Whether you decide to retain our firm or not, we highly suggest that you deny or postpone any insurance company’s request for a recorded statement until you have consulted with an attorney. More importantly, although you may not want to hire Roberts Jones Law immediately, it is helpful to call us to ensure that you do not do something that could jeopardize your ability to get the health care you need. Whether you are coming to us for a free consultation to get legal advice or hire us as your attorney, you can trust that Roberts Jones Law will get to work on helping you as soon as you walk in our door.